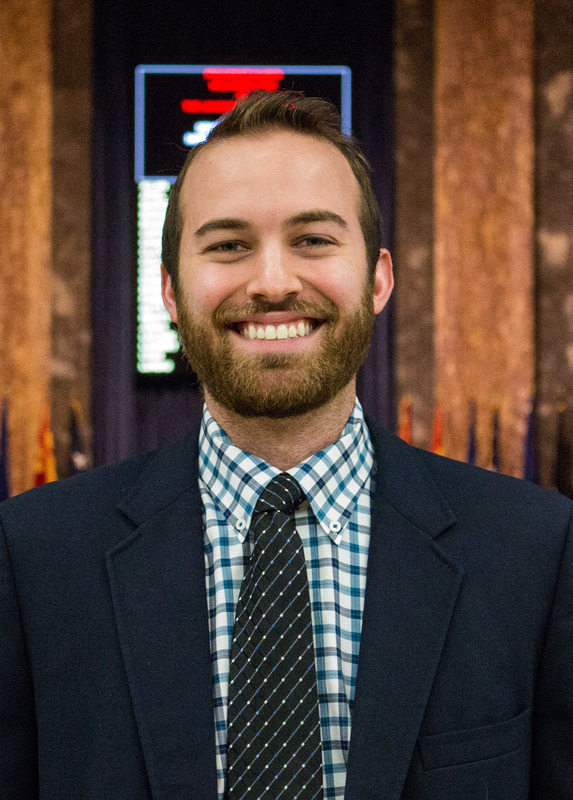 Brian “Drew” White is a mass communication senior at LSU with a focus in political communication. He worked for 2 ½ years on the LSU Cold Case Civil Rights-era Murders program to investigate 50-year-old, unsolved KKK-orchestrated murders in Louisiana and Southern Mississippi. He helped launched the website www.lsucoldcaseproject.com. Drew is from Haslet, Texas, a small town outside of Fort Worth, and plans on returning to Texas to attend law school.